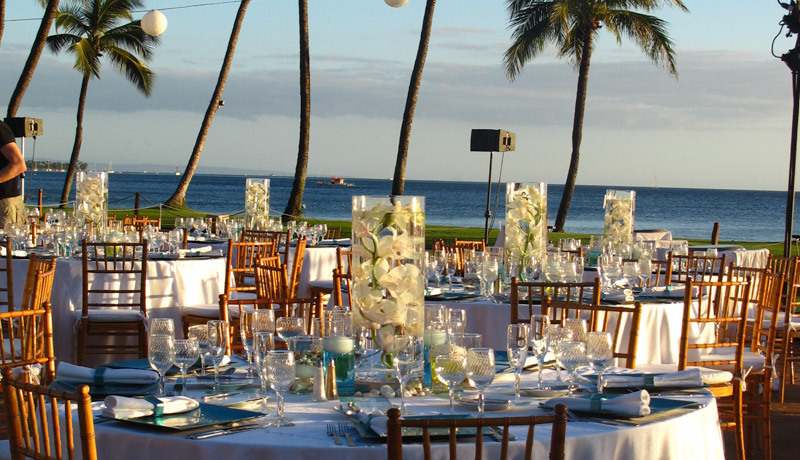 We’re the company you rely on when you want an event to impress. We don’t believe in boring parties and think that execution is just as important as the final product. As a full-service event design firm, we are with you every step of the way, tell us your wishes and we will turn your vision into reality. 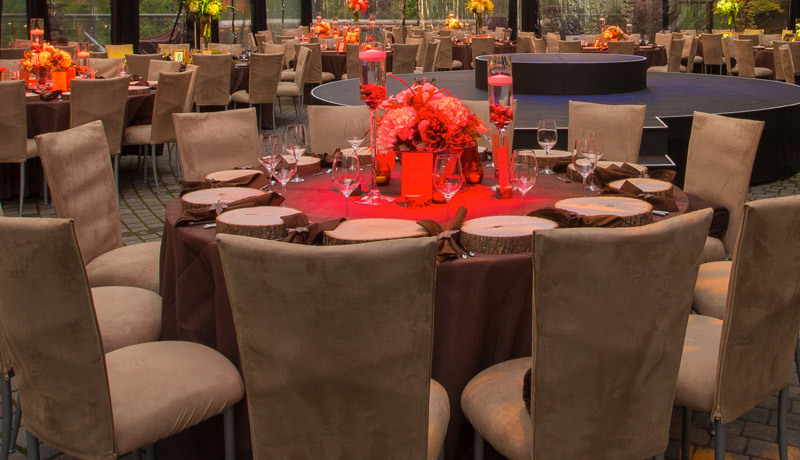 We’re experts at turning a boring, blank space into the corporate event of the year or the backyard into the wedding of the summer. We’ve worked on everything from award shows to movie sets and have the custom-made rental props to prove it. We’re proud owners of the most extensive collection of décor items for rent in Western Canada, which means more options for your options. 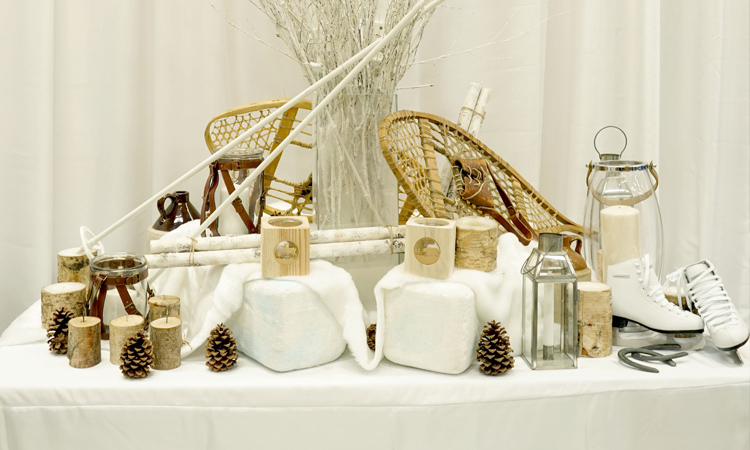 In addition to classic décor, we also specialize in the extraordinary; pick from Pinterest-worthy statement pieces like cherry blossom trees, a steam clock, candelabras and chairs made out of skis. We’re client-focused, we truly want you to love what we create for you. So our award-winning designers are on a mission to decrease event-related stress so you can actually enjoy yourself! 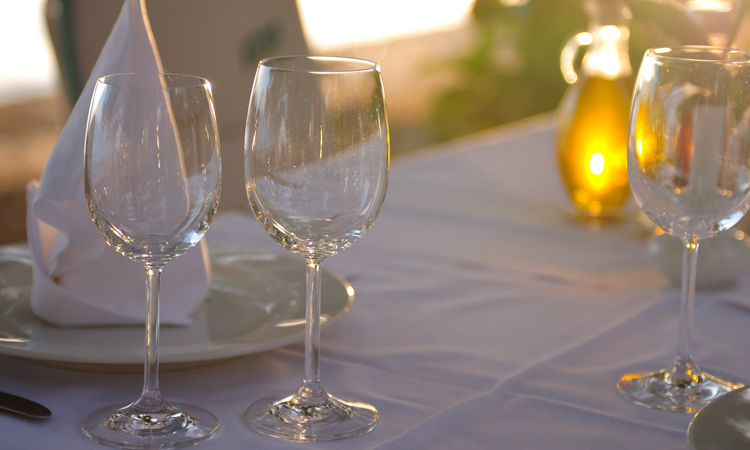 Simply put, we want to help you throw one heck of an event that goes off without a hitch. Your wedding day is one of the most important days of your life, let us help you make sure the look and feel of your event is just as you dreamed. Our Chameleon Chairs are distinctive metallic chairs and bar-stools with plush seat cushions, fitted chair covers and accessories, all available in a variety of colors, textures and patterns. From rustic wine barrel to elegant tufted gold, our bars come in many shapes and sizes and are perfect for your next event. Some of our favorite events…..check back for new additions.